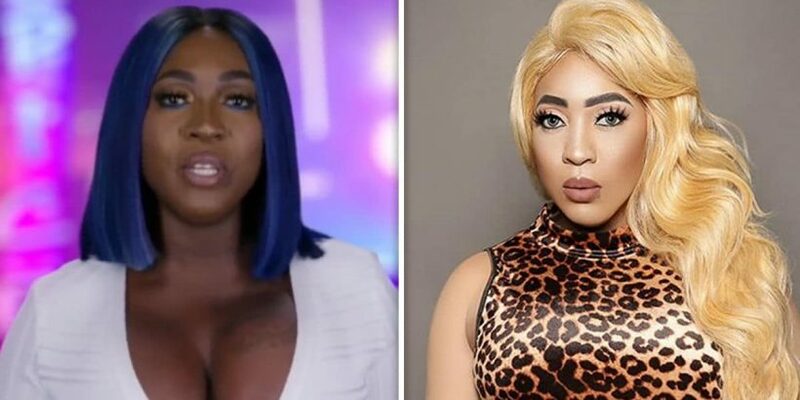 ‘Love & Hip Hop’ star Spice was apparently feeling pressured by the music industry about her “look,” which might be why she went full white face to promote new music … or so it seems. 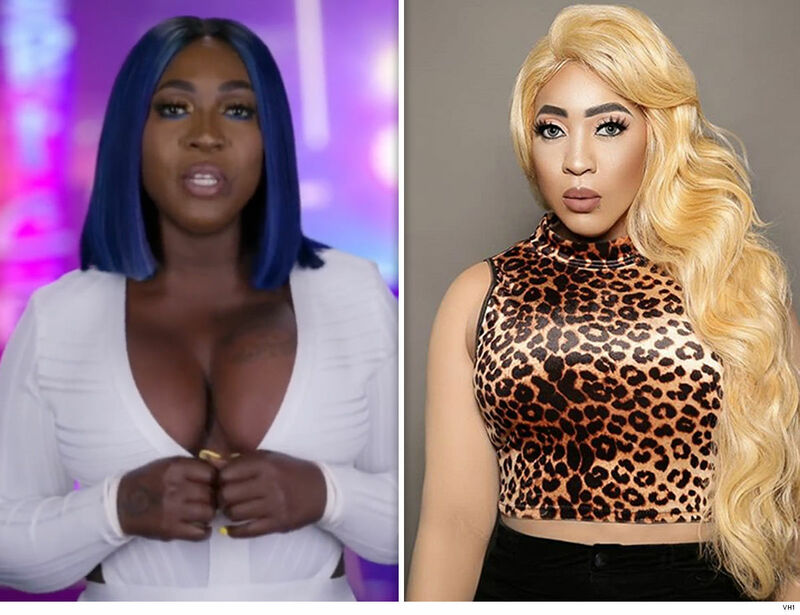 In an exclusive clip teasing season 8, obtained by TMZ, Spice is being told by an artist development agent that her appearance is sub-par, which sends her barreling into a doctor’s office as she starts to consider whether she should potentially bleach her skin. It’s pretty dramatic … the doc even tells her she should get a psychological evaluation before pursuing any bleaching. It sure looks like Spice didn’t appreciate that. The trailer captures just part of the convo that seems to have sent Spice down the rabbit hole of questioning her “look,” but VH1 released the full thing. The guy, Von, doesn’t say anything about lightening, but suggests her current image might not work in the U.S.
As we reported … Spice definitely went full white face as part of the rollout for her new mixtape, “Black Hypocrisy,” which shocked the hell out of everyone and their mothers. Interestingly enough, Spice later said publicly that she had not, in fact, bleached her skin … and that the photo was aimed at raising awareness of colorism among black people. That’s definitely not how the new trailer plays it here, but it sounds like folks will have to tune in to see what really went down. Season 8 premieres on March 25.